STAY TUNED FOR 2018 OFFICIAL SELECTION ANNOUNCEMENT! 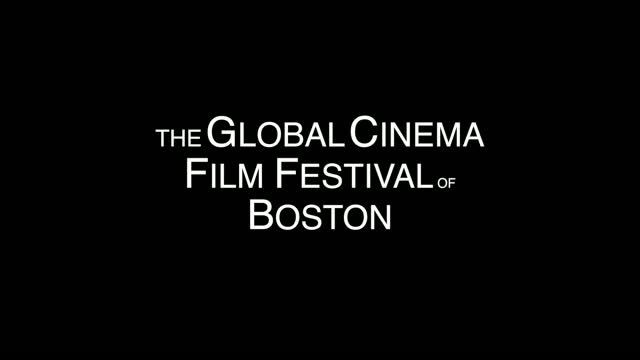 The Global Cinema Film Festival of Boston (GCFF) in partnership with WCF studios/films LLC and under the direction of multiple award-winning Documentarian Raouf J. Jacob and award-winning Executive Producer Lara M. Moreno are committed to bringing the best of global cinema to Boston. Our unflinching mission is to give filmmakers an opportunity to spotlight stories that deserve global attention. We take pride in being a platform that exhibits unflinching human rights films that make us care. Moreover, we strongly believe that your lens is the most powerful witness to the human condition near and far! We invite and welcome our international community to take part in the Global Cinema Film Festival of Boston! Our global event includes award winning independent films, director Q & As and critically acclaimed official selections that have been featured in major award competitions, including Sundance, BAFTA, Tribeca Film Festival, Toronto International Film Festival, IDFA, & More! 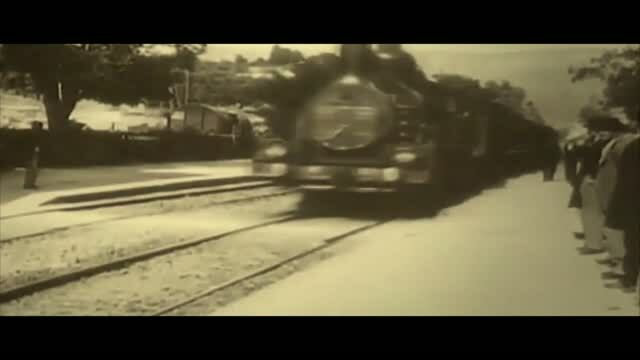 Come discover extraordinary films that make us care!